T-Shirt Mom Definition Mom Life is perfect for a mom on the go. 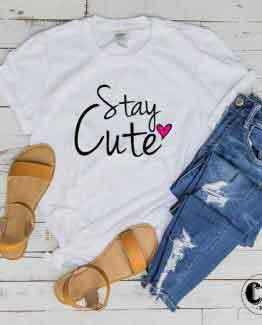 Women funny tee with graphic or quotes perfect for Birthday, Mother’s Day or Christmas gift. Available in many sizes S M L XL 2XL. This T-Shirt Mom Definition Mom Life with super soft design is perfect for any day of the week, always-smooth feel and years of long lasting wear. Printed in ring spun cotton tee with a soft waterbase ink. Choose the size that fits you. We have size S up to 2XL. T-Shirt Mom Definition Mom Life is perfect for all the proud mama’s out there. 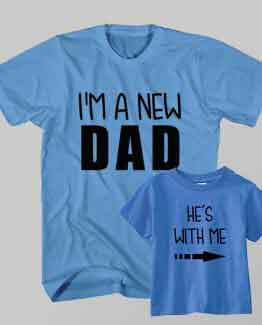 Rock this tee with shorts or with skinny jeans and your tennis shoes to chase the kids around in.